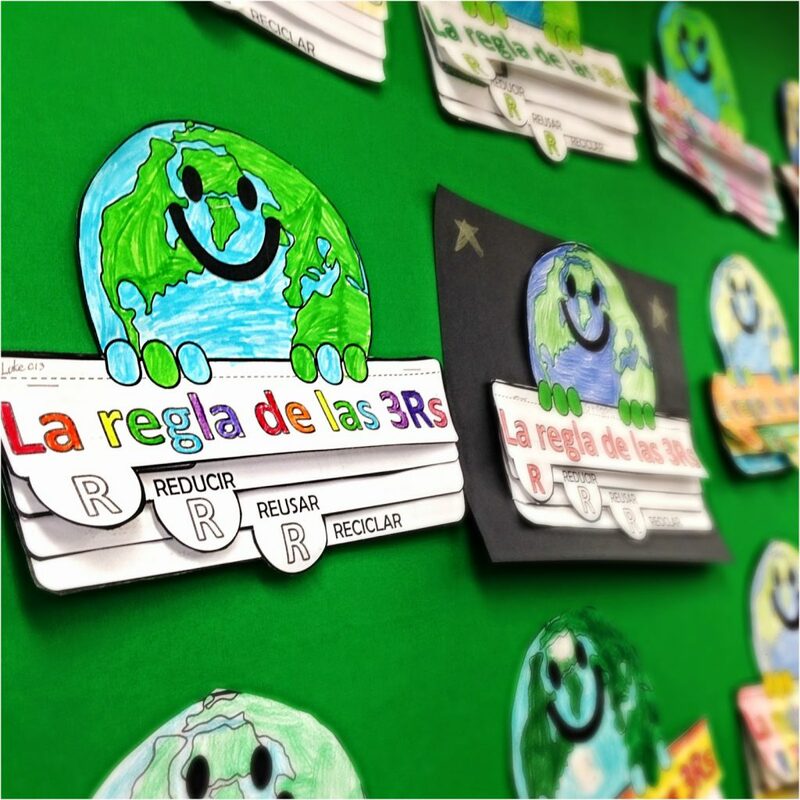 Happy Earth Day with Lita Lita’s 3 R’s Bilingual Foldable! Hey, ya’ll! I’m sorry I’ve been MIA this past week! My husband and I went to Niagara Falls, and I hope to post about it really soon. 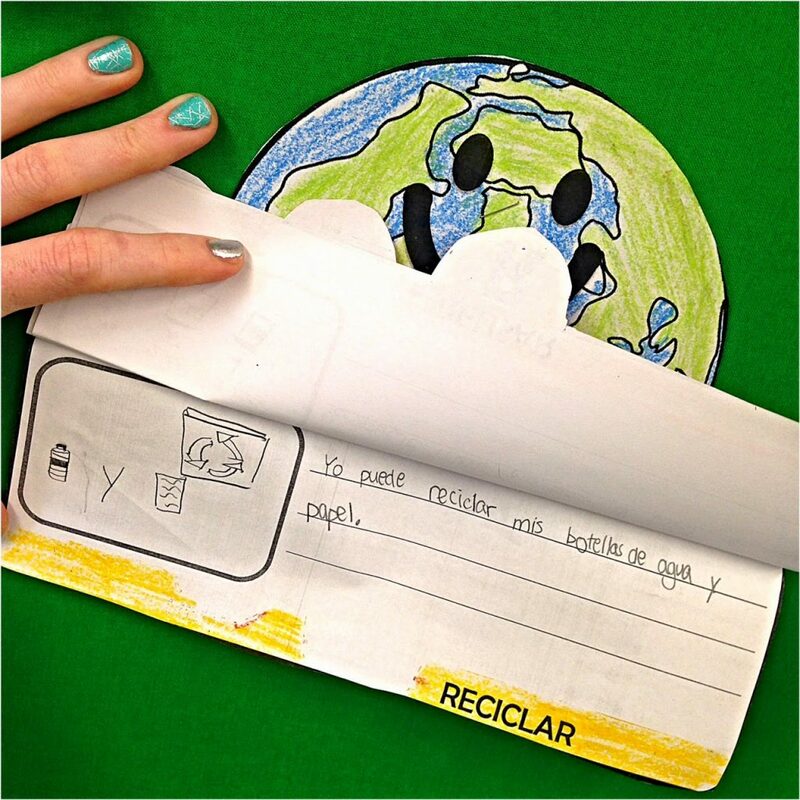 But, for now anyways, I’ll just share a quick post about this adorable foldable we did today to celebrate Earth Day. It’s by Lita Lita, one of my favorite bilingual teacher-authors. All of her foldables make my walls looks so great! We also watched the Spanish version of the Brainpop video on Recycling. Students were checking out triangles on plastic containers the rest of the day! What did you do to celebrate Earth Day in your classroom? How did I miss this post? I love how they turned out!